India is a vast country and equally varied are the customs, traditions, beliefs and well, the superstitions of people. 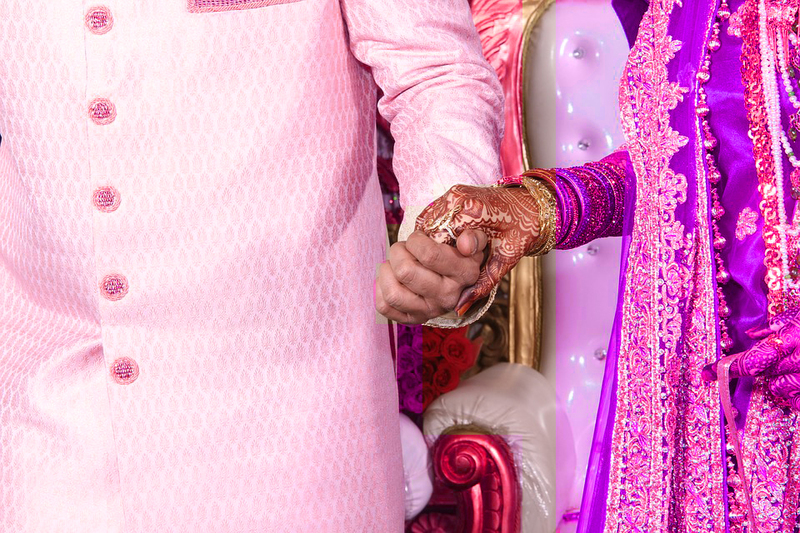 Since wedding is the time when everyone involved is extra sensitive and extra cautious that things go smooth and in an auspicious manner it is best to be mindful of any particular cultural ethos or faith based rules that the parties involved follow. And while it is not easy to predict what one man's normal can translate into another person's abnormal we got help at hand by speaking to some real people about their bloopers they would never want to commit again. It's time to learn from others mistakes and avoid any less-than-pleasant experiences during those happy times. I went to attend a marriage ceremony of a friends brother in a real small town. I made the horrible mistake of wearing a black sari. Soon as I entered the wedding area I noticed a few village women whispering amongst themselves. I did not realize my folly until my friend confided in me that wearing black during auspicious occasions like this one is considered less than appropriate in their community. Well, the damage was done by then and I learnt the hard way to ask in advance any cultural taboos before setting out for a festive function especially in a place and custom I am not so well versed with. I was attending my best friend's wedding ceremony and while I did hear that the family she was getting married into was conservative I did not think much about it. But at the reception when I went to wish the bride and the groom on the stage and hugged my friend and then the groom, I saw the groom's mom looking at me with her jaw dropped. I quickly realized I should have paid heed to the sentiments of elders present there. My brother's friend's wedding was a hurried family as the groom's grandmother was critical and she wanted to see the wedding happen in front of her. While everything looked usual during the wedding, when I suggested as the sister to the groom to go for that tradition of stealing shoes. The groom's mother gently chided me and said that the ceremony is a sober one so not to indulge in any unnecessary frivolities. While I do think that it was a bit much and my intentions were nowhere disrespectful to the ailing old lady in the family, I guess I should have been more careful. Now if ever there are any sensitive issues in the family I am the first one to enquire about the protocols. Jan. 8, 2018, 4:51 a.m.